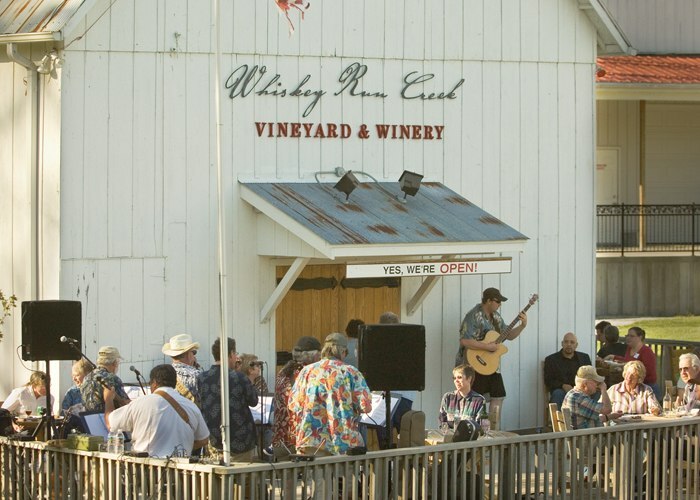 Whiskey Run Creek Vineyard and Winery is a popular stop offering wine tastings and cave tours, gifts and a wide variety of wines. 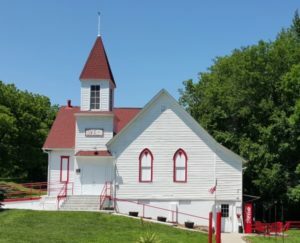 The 100 year old barn of Julius Bergman was moved 18 miles to its present location at the site of Brownville’s old brewery caves which spans the peaceful creek below. 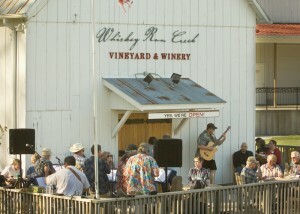 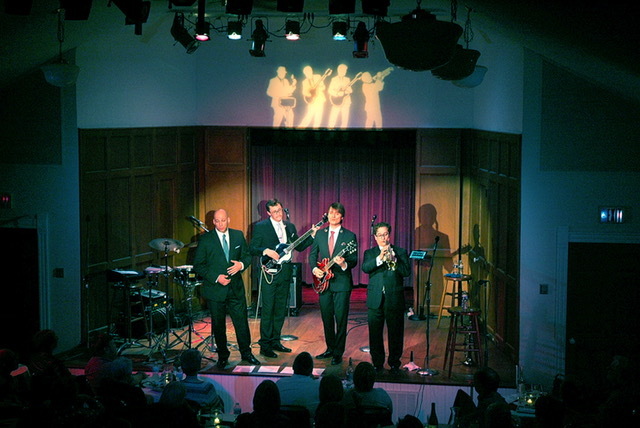 The winery is host to many events including entertainment in the summer months. The Nemaha County Fair attracts many visitors in the summer for three days of fair filled events including carnival rides, entertainment and two parades.